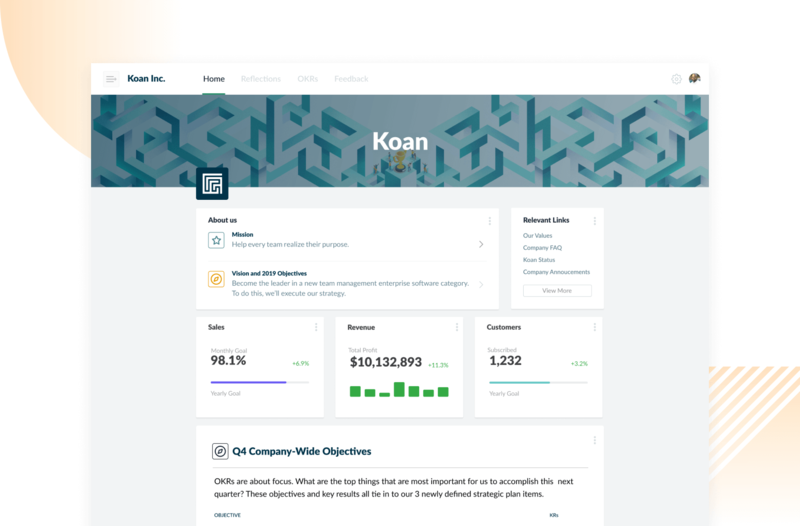 Koan helps teams achieve their objectives, uncover insights and stay engaged. 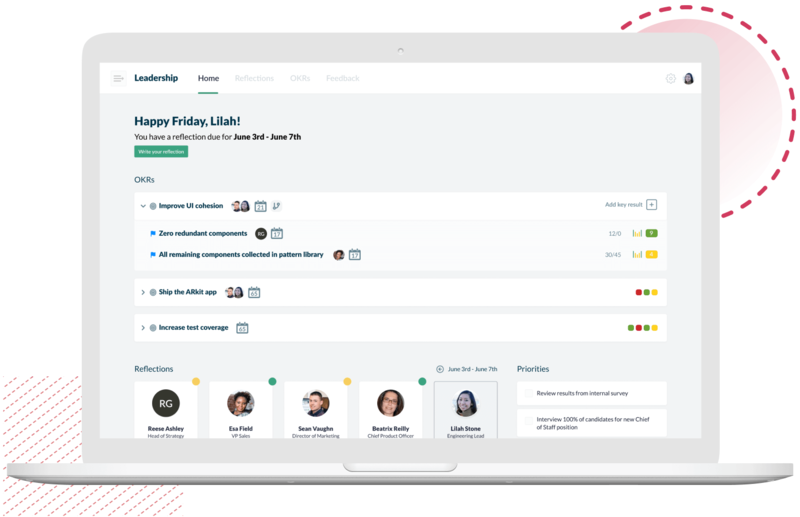 The world’s best companies have management disciplines that drive relentless progress. 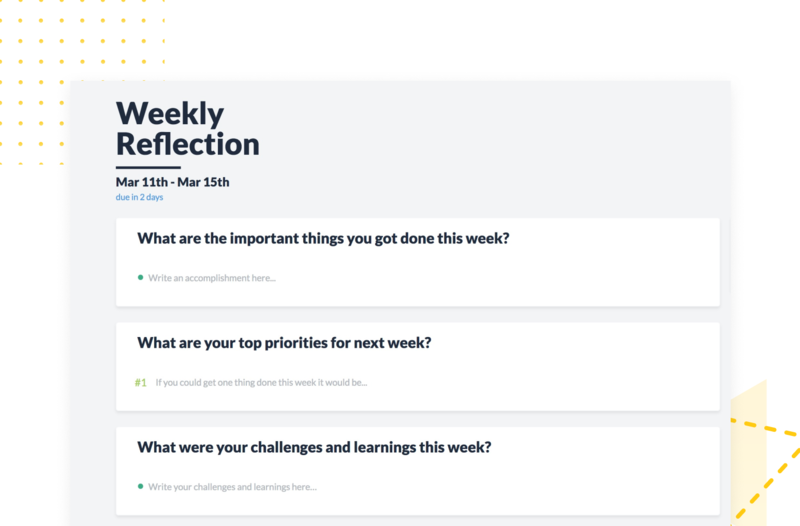 Koan breaks through the engagement barrier to bring these practices to every team. 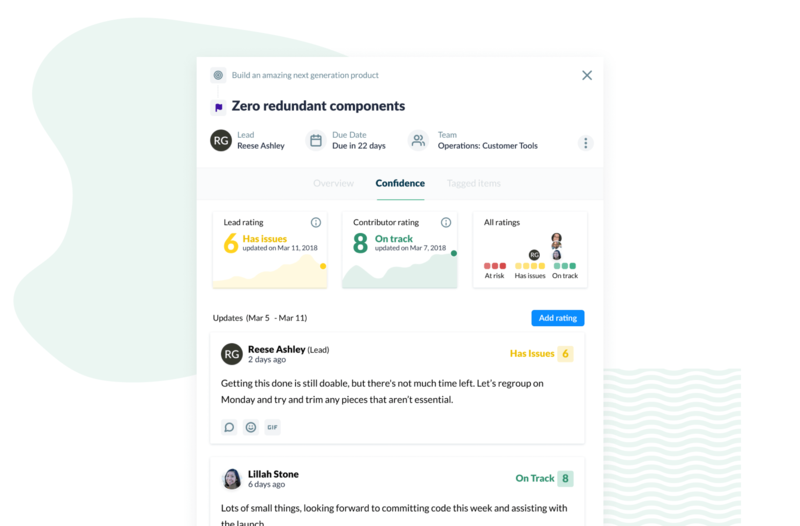 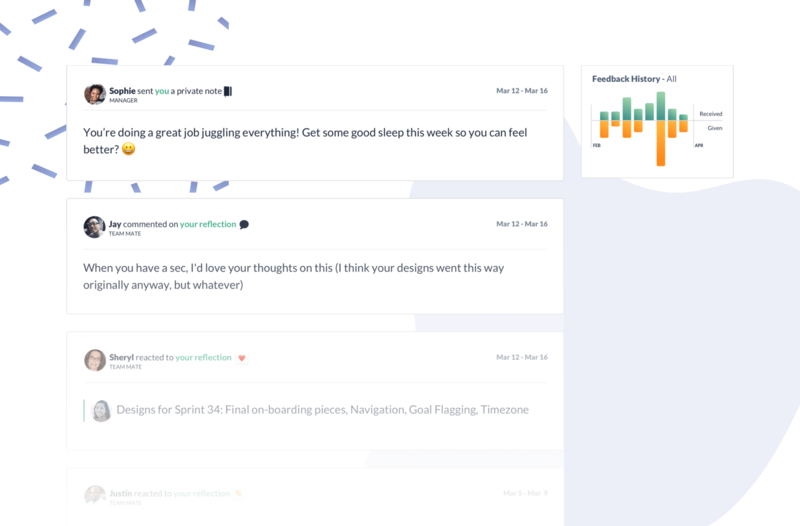 Your Koan Company Homepage connects every employee to your mission, vision, and strategic priorities.